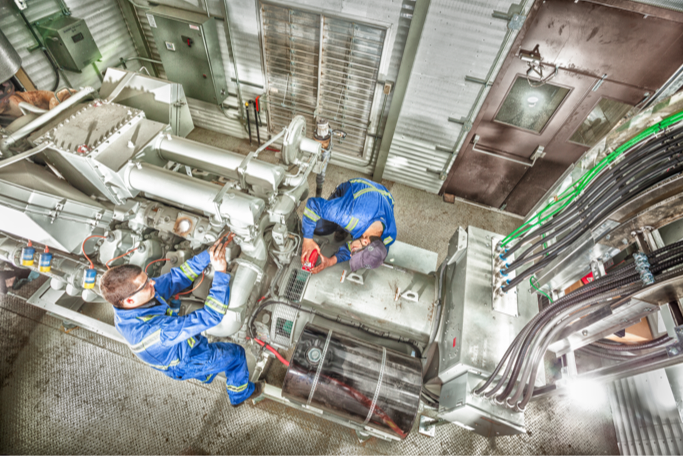 Simson-Maxwell offers complete custom power generation solutions tailored to your requirements. Simson-Maxwell offers a wide variety of Industrial Engine Products and Solutions. 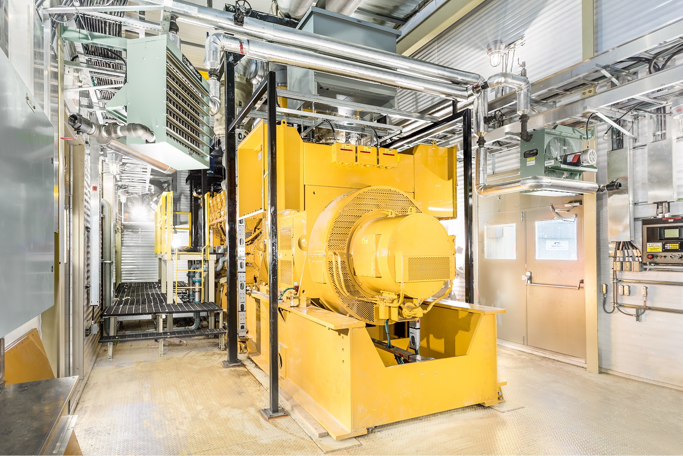 We provide planned maintenance and 24/7 service for power systems and industrial engines. Simson-Maxwell has a comprehensive inventory of parts for all your power generation and industrial engine needs. Please browse our recent projects for more information in regards to our extensive expertise and experience. We provide excellence in power generation solutions. 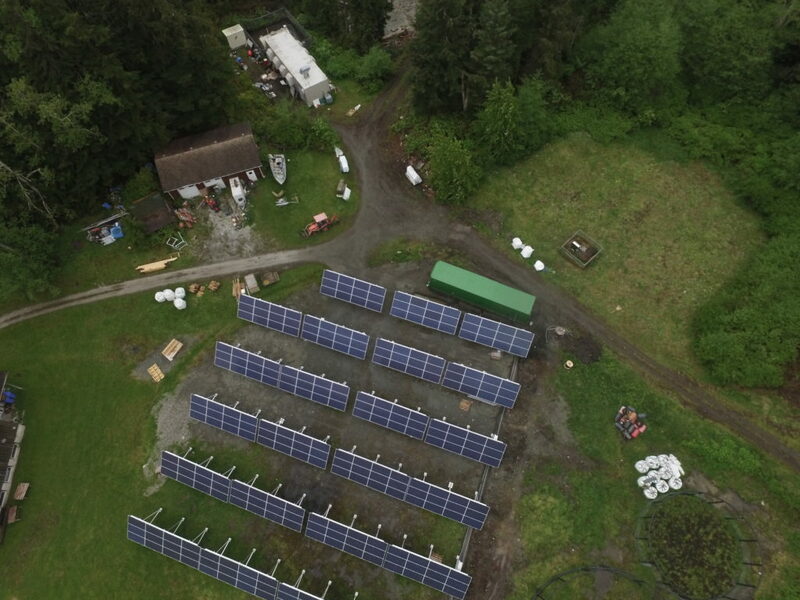 Simson-Maxwell provides custom and prefabricated power generation solutions based on your power generation needs. Our products are superior power generation units backed by experienced electrical and mechanical expertise. We can meet any power requirements you have. We are your one stop shop for power generation and industrial engine parts. We provide 24-hour parts support. 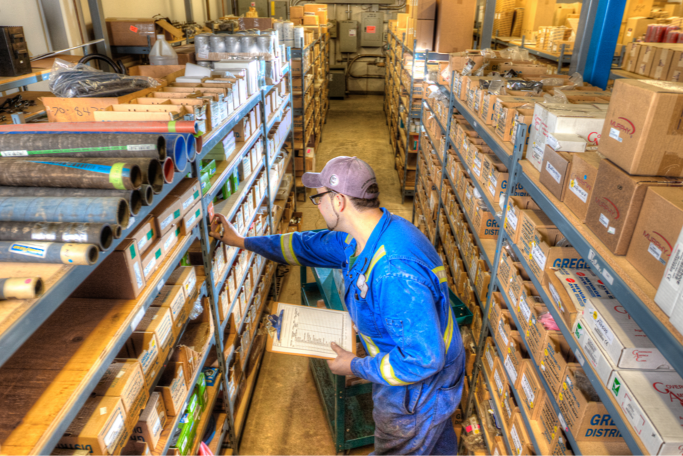 We stock and can access a wide variety of parts through our extensive distribution, dealer, and partner networks. We also have a large inventory of off unit parts available. Simson-Maxwell offers a wide variety of Industrial Engine Products and Solutions. We have a full Engineering team on staff ready to help you specifically with your application. Whether you are an OEM producing new products, or looking to re-power your used equipment, we are your trusted partner. 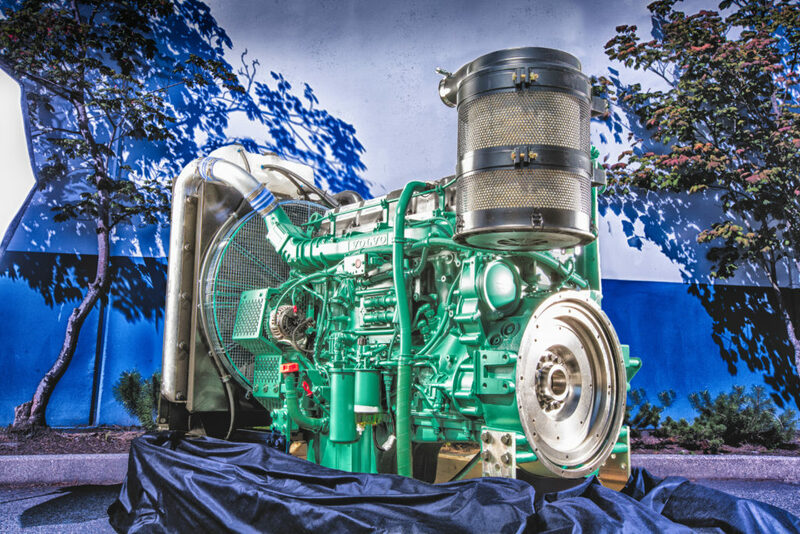 For over 75 years, Simson-Maxwell has been selling industrial engines. Design, manufacturing, sales, and service of power systems is our specialty. Simson-Maxwell is a respected distributor and major Original Equipment Manufacturer for many of the world’s largest engine and power generation manufacturers.